Hi dudes. It´s my first photo in this phorum. 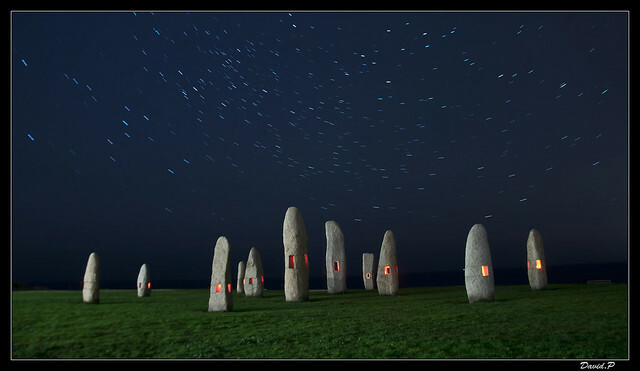 This is my first photo in this forum and this is a set of standing stones illuminated for me. Last edited by BonoVox; 04-18-2012 at 07:10 PM. I love the color and effect. But I'm wondering ... are these two different images? Maybe it's me, but when I look at the larger image in the the focus on the stones looks good. But if I expand the attached thumbnail they look soft. Summer solstice - Standing stones!